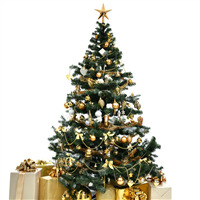 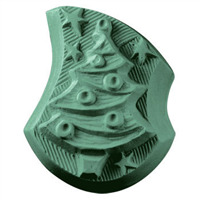 The Christmas Tree Mini Mold can be used to create beautifully decorated christmas tree soaps to embellish larger bars. 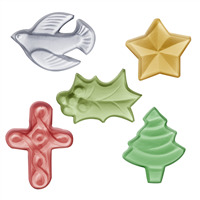 Or, use this mini christmas tree mold to make mini guest soaps to decorate countertop around the holidays! 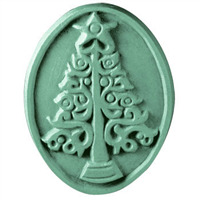 2.25" x 1.5" x 0.375"